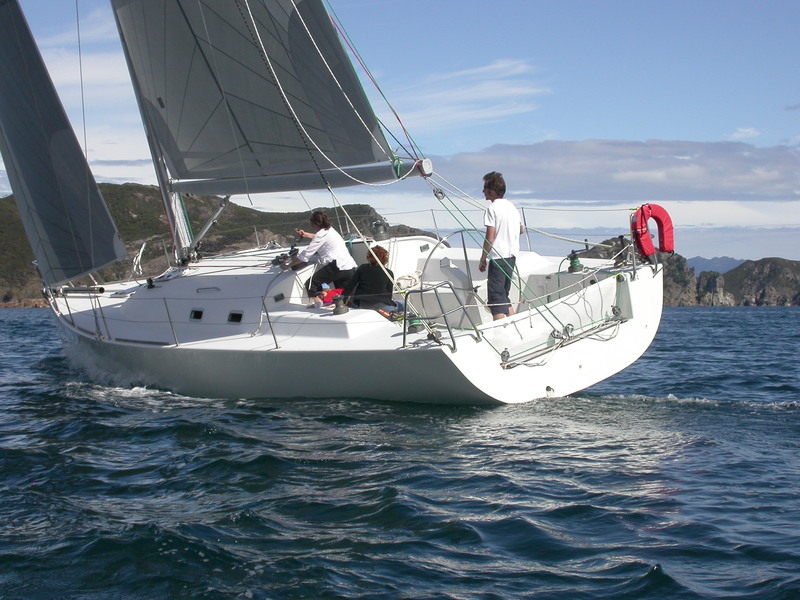 A highly competitive offshore racing yacht optimised to the IRC rule whilst retaining the handling characteristics of a safe and comfortable cruising yacht. 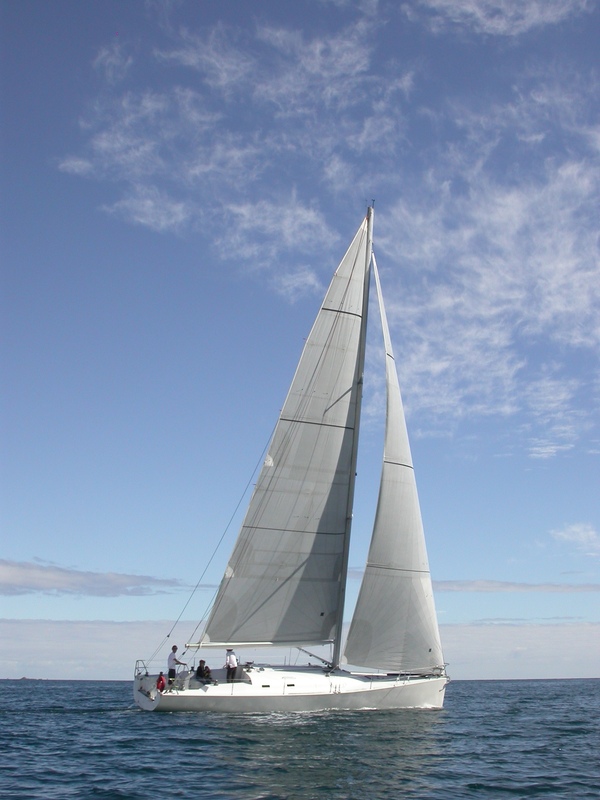 The Elliott 46 was designed as a competitive offshore racing yacht that can be optimised to the IRC rule with a medium beam, stable hull form; generous freeboard and topside flare provide dry and comfortable sailing. 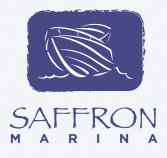 The keel and rudder are refined to offer the most lift with least drag. 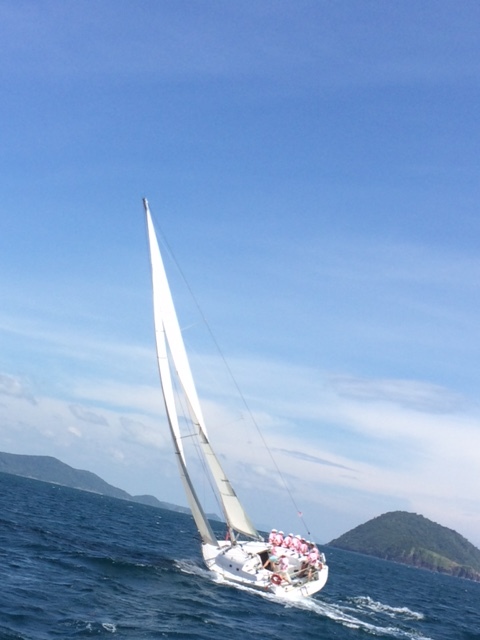 The rig and sail plan, use a fractional spar, providing easy handling whilst in racing mode quickly. The interior is functional and provides space and comfort for racing.,. 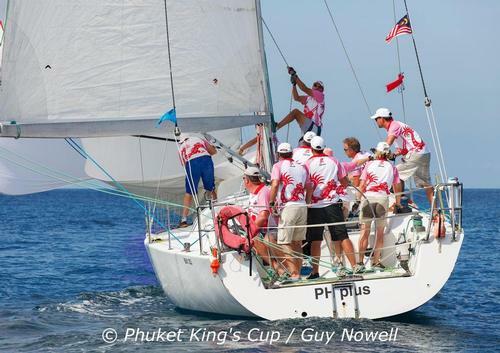 With a number of Kings Cup under her belt she is an excellent choice for any regatta in SE Asia. 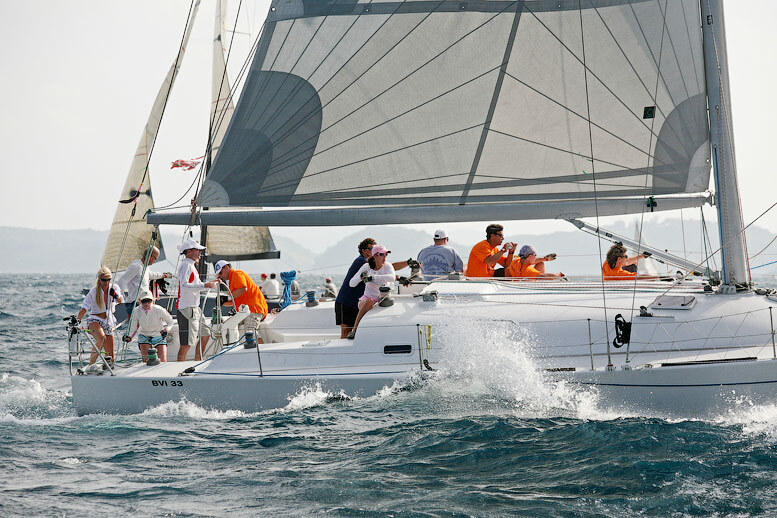 IRC rating to suite her age and competitiveness. Sails Inventory: NEW Carbon Main and Jib sails. 4 x genakers.